we have professionals in the repair of shoes and leather material and also in care service. We provide standard customer oriented service making use of only the best material and methods. we deal in cutting of key, alteration, shoe repair, women’s shoe, men’s shoe, leather repair, and dry cleaning. Indeed we are here to meet all your need. our mission is to provide good services and properly done jobs to our customer at a reasonable price. We also give practical advice if you want to get a work shoes, comfort or just for product maintenance. No matter what you want to repair whether it is a purse, a coat, a pair of shoes, a pair of boots or whatever it might be we have capable hands to give you just what you want. 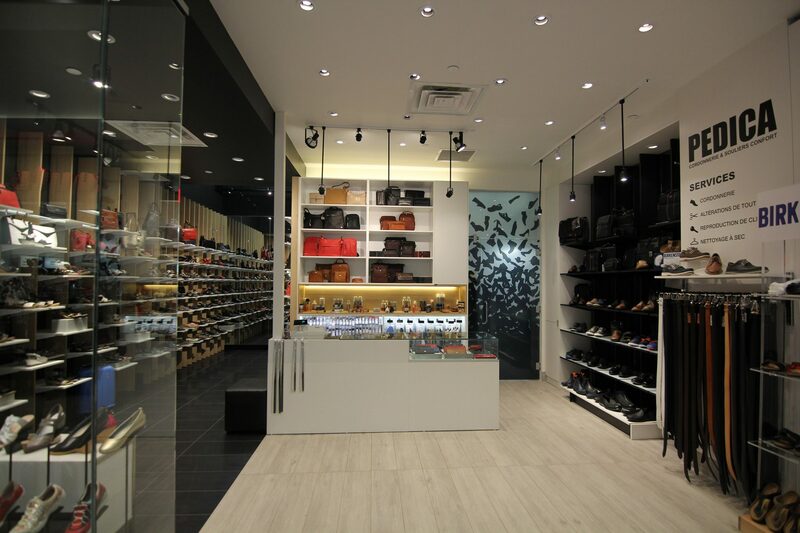 Our shoe makers can meet your need because of their several years of experience in the field. 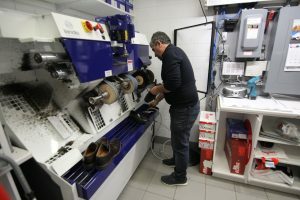 Cordonnerie Pedica started out in in 1990 with a shop in Carrefoure Laval where a wide range of product and services in the shoe and accessories industry are made available. We produce only high quality foot wear and accessories with a combined 3 decades of experience in shoe and accessory repair.